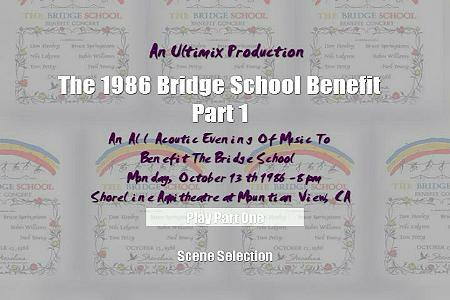 This was the first annual benefit concert held in aid of the Bridge School. 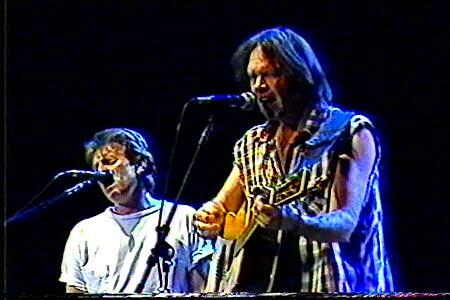 Presented here in super quality from a low generation master, this 2-DVD set presents this special all acoustic evening in its entirety. 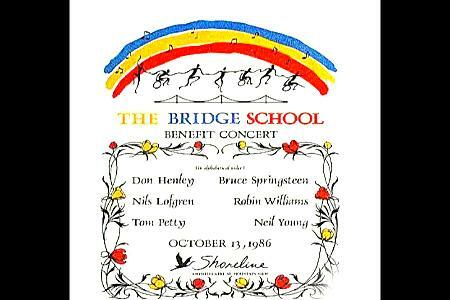 These shows have a special vibe all their own and this, the first, is no exception.